Great Deal Furniture Charlie Industrial Metal Design Tractor Seat Bar Stool (Black Brushed Copper) by Great Deal Furniture at RVTE. Hurry! Limited time offer. Offer valid only while supplies last. 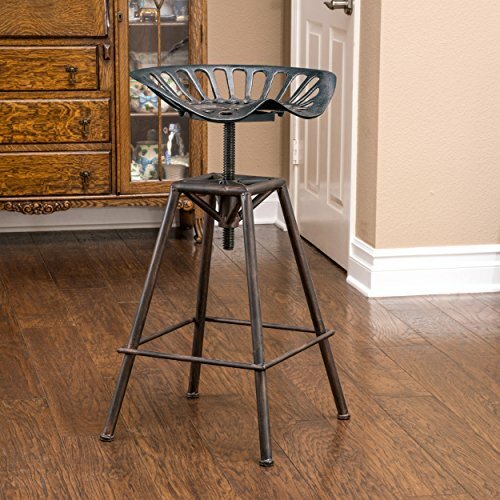 The Charlie Copper Bar Stool provides rustic charm to your bar or kitchen area. A unique, antique copper finish sets this set apart from the rest.